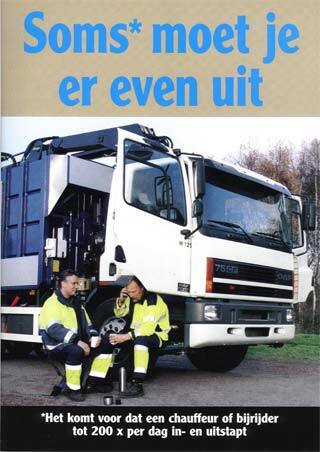 The EASYSTEP is developed for truckdrivers who have to get in and out of the cabin many times during the day. The EASYSTEP is a usefull aid to reduce the constant effect on knees hips and back in for instance garbage collection, distribution etc. 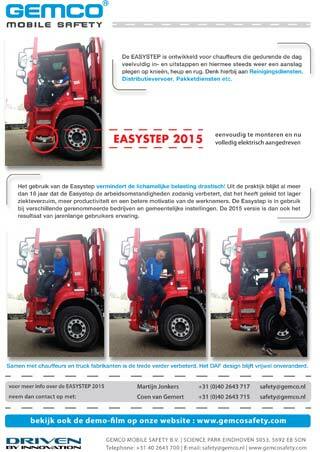 First introduced in 1998 the EASYSTEP is now even further improved. The use of the EASYSTEP drastically reduces physical load! 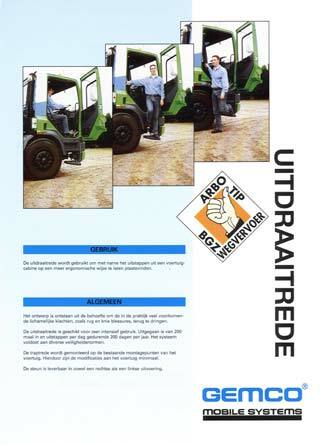 More than 18 years of practical experience have proven that the EASYSTEP improves the working conditions. This results in lower absenteeism, more productivity and better motivation of the employees.